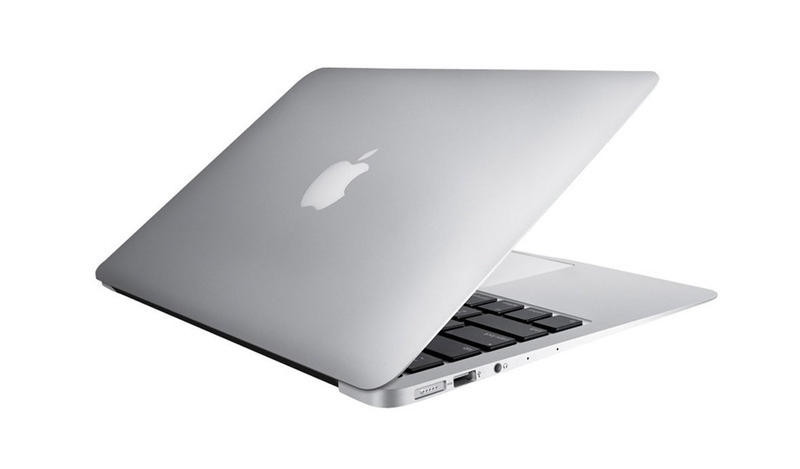 This refurbished laptop Apple A1466 (MJVE2LL/A) MacBook Air allows you to work unplugged all day long offering long battery life and hours of iTunes movie playback. With long standby time you can pick up right where you left off after being away for weeks. 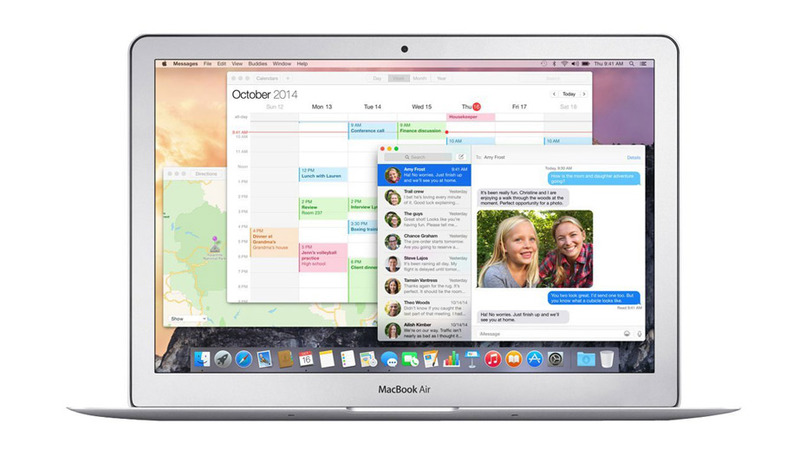 Whatever the task, the Apple MacBook Air recertified laptop's fifth-generation Intel Core i5 processor with Intel HD graphics are up to it. Model Apple MacBook Air A1466 (MJVE2LL/A) Refurbished Laptop 13"